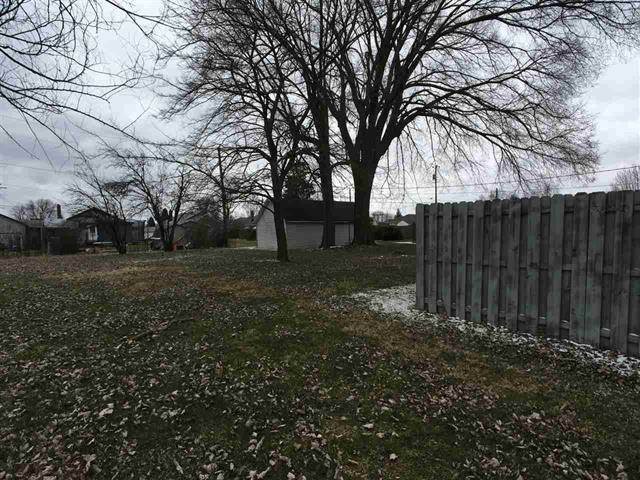 Home for sale at 1612 N Avenue New Castle, IN 47362 with the MLS 201904186 on TuckerCrossroads.com. 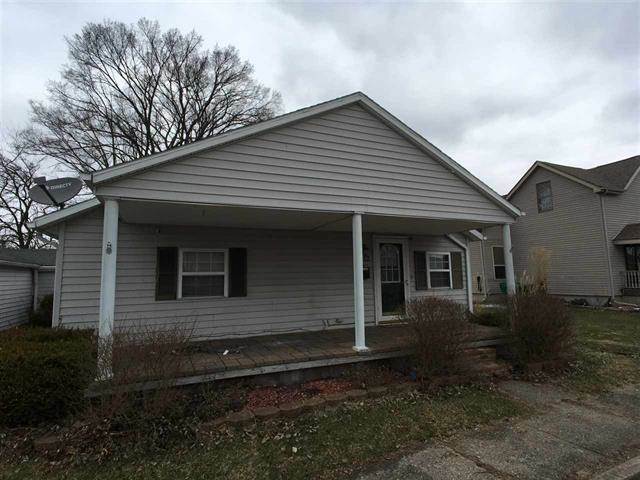 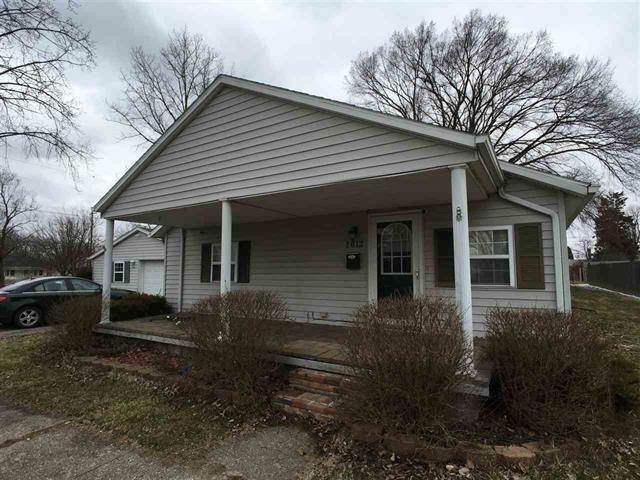 The home at 1612 N Avenue New Castle, IN 47362 is currently for sale and features 2 bedrooms, 1 bathrooms, 1240 sq. 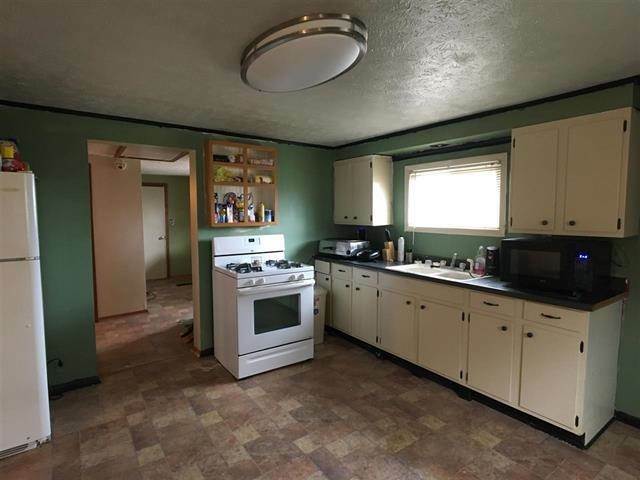 ft. of living space, and is listed for sale at $69,900. 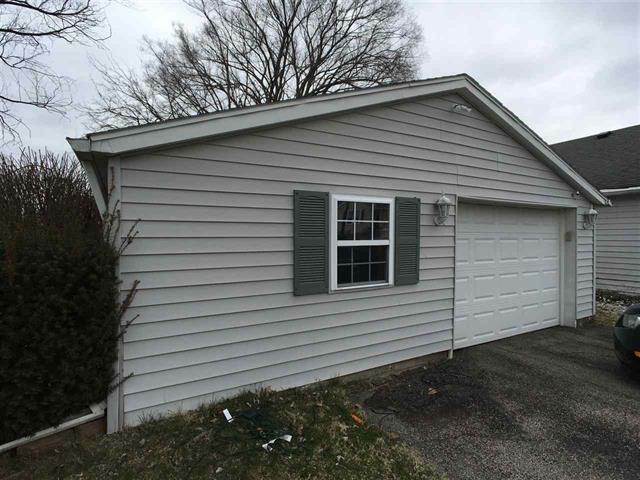 You can search Indianapolis area properties for a home, a house, a condo, or a patio home to find real estate in Indianapolis, IN. 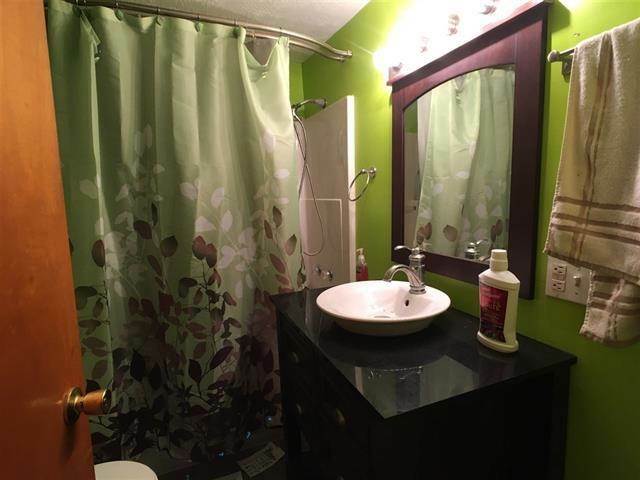 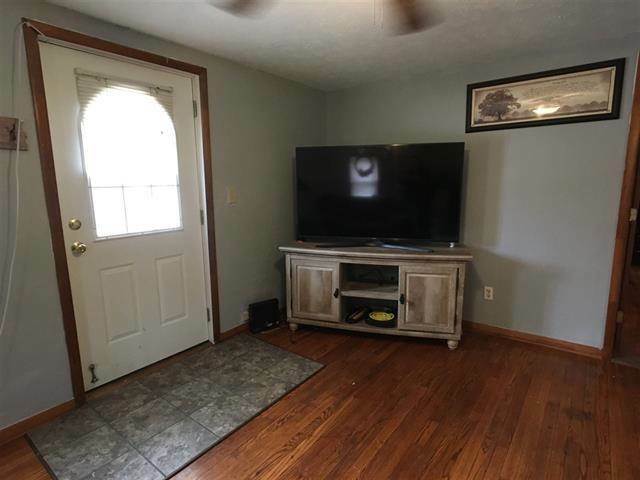 You are viewing the official Indianapolis MLS listing details of the home for sale at 1612 N Avenue New Castle, IN 47362 which is MLS # 201904186. 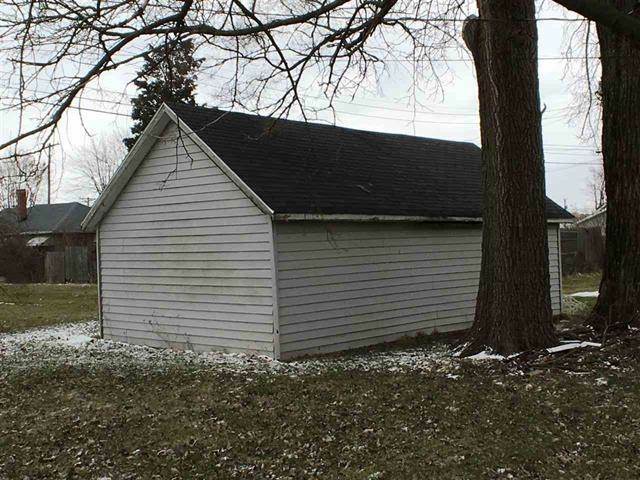 The home has been listed on this site for 71 days and is found in the neighborhood.